A cooperation of great importance has recently been signed between the European University of Cyprus and Hadassah University Hospital of Jerusalem, which belongs to the Hebrew University of Israel. Scope of this contract is the official cooperation in the health, medicine, research and education fields, having as an ultimate goal the even further upgrade of medicine in Cyprus. The agreement was signed in the premises of the European University Medical School by the Rector, Professor Costas Gouliamos and the Director of the General Intensive Care Unit of Hadassah University Hospital, Professor Vernon Van Heerden. α) In a scientific level, there will be promoted synergies in a number of medical projects. This will happen through the exchange of researchers, that will gain access to the knowhow produced, while being exposed in new research methods. β) In an educational level, there will be academic personnel exchanges. First the lecturer, Dr Aris Aggourides, general practitioner, trained intensivist, will visit Hadassah to work together with Professor Van Heerden. The Rector, Professor Costas Gouliamos, mentioned: “the fact that we have signed an agreement with one of the top hospitals in the whole world, proves the acceptance and reliability that the Medical School of the European University of Cyprus has gained in an international level”. «We are driving excellence. 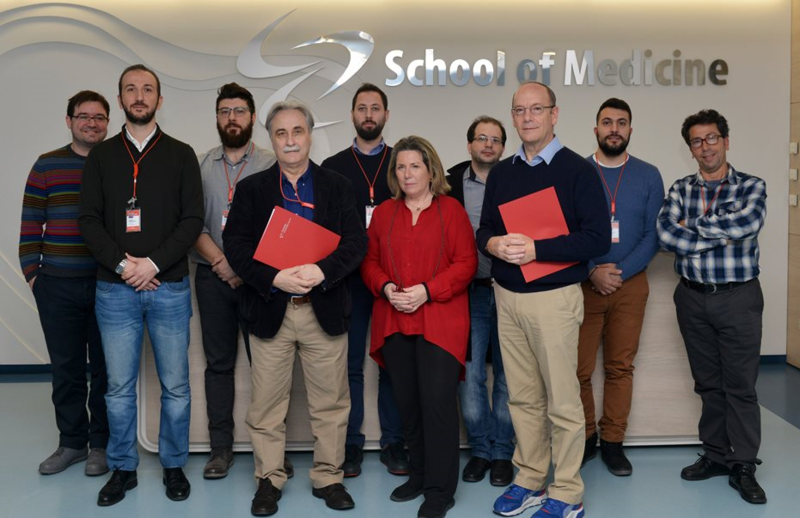 Our Medical School is the most advanced and innovative school that is operating in the wider area of East Mediterranean and that is imprinted with high level agreements, like this with Hadassah”. 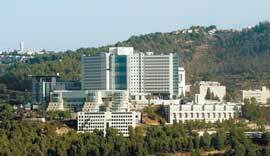 Hadassah University Hospital (www.hadassah-med.com/) is a top Medical Institution, which for more than 100 years has been defining the standards of the Israeli health system. The majority of the medical discoveries in Israel have been made by Hadassah scientists. The hospital has over 130 departments and clinics and offers advanced diagnostic and therapeutic services. Hadassah is represented in Cyprus and Greece by iMER (International Medical Assessment and Referral), a global provider of medical services, with offices in Nicosia and Limassol.